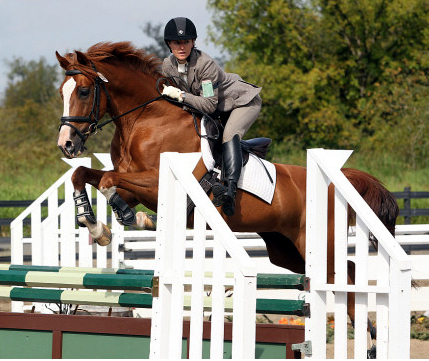 Hannah has been riding horses since she was 3, and has been teaching and training professionally for over 20 years. Having competed at the International level in eventing, and with a BS Minor in Education, she has a depth of experience and practical knowledge that benefits both horses and learners. Hannah has developed an empathetic and bio-mechanically correct program that ensures the physical comfort and progress of both horse and rider on the classical scale. Growing up as an avid horse-crazy kid, Jessica has turned her passion for all things equine and her strong desire to help others into a dynamic and engaging lesson program. Her enthusiasm for teaching and riding is infectious; everyone leaves her lessons with a smile! She tailors each session to the riders skill, ability, and interest, ensuring that both horse and rider have fun, stay safe, and learn! Without the kind allowance of Dayna and Gerry Muller, VIRC would be homeless! Dayna, bit by the horse bug early, has had a lifelong passion for all things Equine; as an owner, competitor, and advocate. Operating out of the Muller's backyard for 8+ years now, VIRC has been allowed to grow and thrive with their special attention. Property improvement has increased safety, rideability, aesthetics, and raised the general enjoyment factor of being at VIRC. Dayna and Gerry have lived on Vashon for more than 43 years!! Dayna is part-owner of Island Escrow, and Gerry does tech support for Vashon School District. We are extremely grateful to have their land as our working facility. Because this is private property, we ask that you respect it as such! No drop-in visitors without prior appointment, clean up after yourself, and please stay on the barn portion of the property, and PLEASE DRIVE SLOWLY on the driveway! Prices are Cash/Check Amounts. Credit and Debit payments are subject to a 3.5% charge.